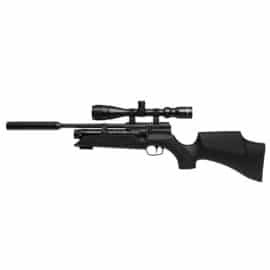 Countryway stock a fantastic array of different guns including air rifles, shotguns, bullet rifles and long barrelled pistols. 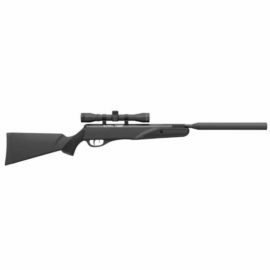 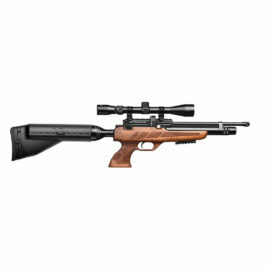 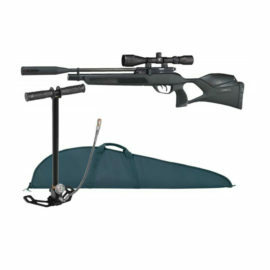 We stock all the major brands of air rifles including Air Arms, BSA, FX, Hatsasn, SMK, Stoeger, Weihrauch and many more. 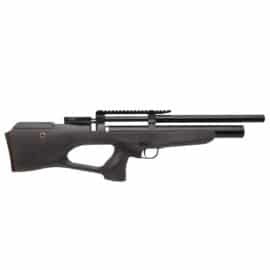 Available in all the different calibre including .177 .22 .20 and .25. 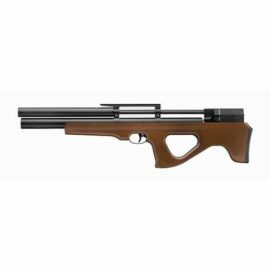 We are a major stockists of shotguns from Beretta and Browning, as well as stocking a wide range of other guns including Miroku, Winchester, Caesar Guerini, Benelli, Webley and more. 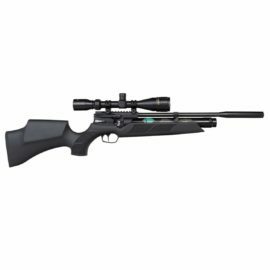 Stocking them in both right and left handed, and in a wide range of barrel lengths. 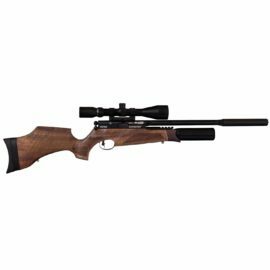 Specialists in .410, we also have shotguns available in 12 bore and 20 bore as well as the more unusual 28 bore and 10 bore. 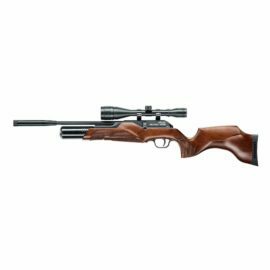 In our gun room you will also find our centre fire and rim fire bullet rifles. 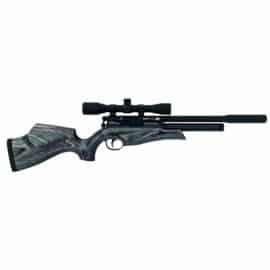 Stockists of the popular Browning X Bolt, A Bolt and T Bolts rifles and also the Tikka and CZ range of rifles. 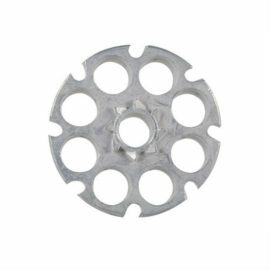 Available in a wide range of calibers from .17 HMR, .22 LR, 223 , 357 and many more. 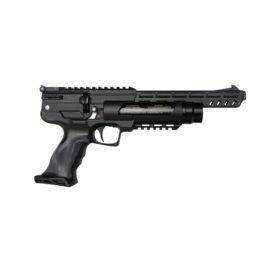 Long barrelled pistols are becoming increasingly popular, and we keep in stock a variety of different makes and models.